The quest to find a friend whose life hangs by a thread leads James and Jiron back into the heart of the Empire. The impetus behind the hunt is not as it would seem however. For the life of their friend is but a lure used to draw James to the appointed place at the appointed time. James is ultimately maneuvered to face the power behind the Empire, a dark being whose orchestration of peoples and powers has brought the world to the brink of annihilation. He discovers that he, too, has been manipulated in furthering the dark plans of this sinister being. Can James defeat a being that has walked this world for over a millennia? Or will he face defeat and the destruction of all that he has come to hold dear? 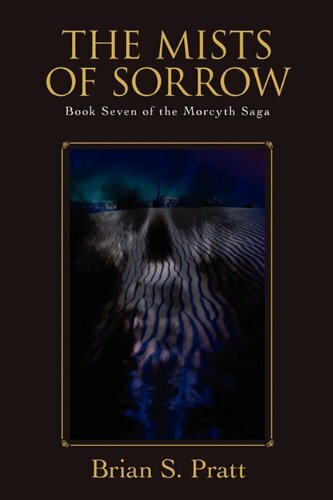 Here in the seventh, and final installment of The Morcyth Saga, Brian S. Pratt brings it all together in one climactic conclusion. 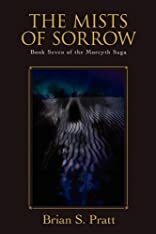 For more information about The Mists of Sorrow, or any of the other books written by Brian S. Pratt, visit the author's official website at: www.briansprattbooks.com.